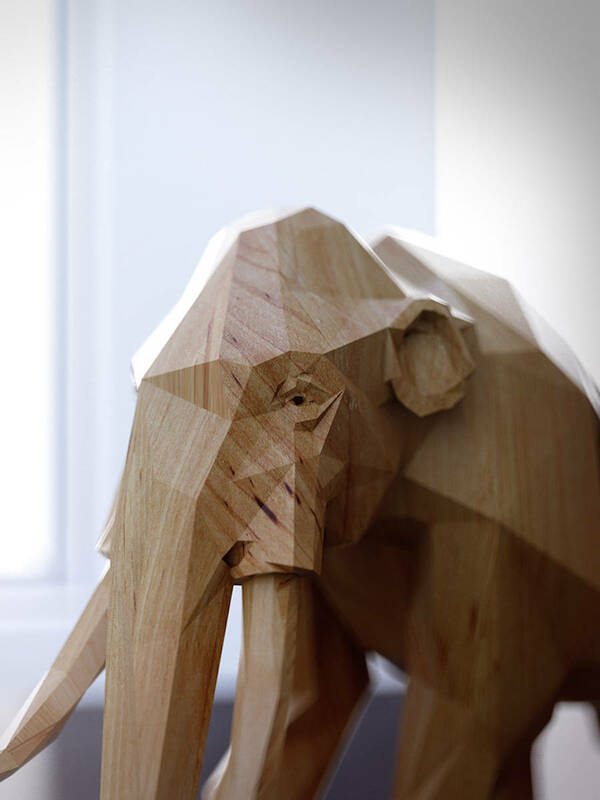 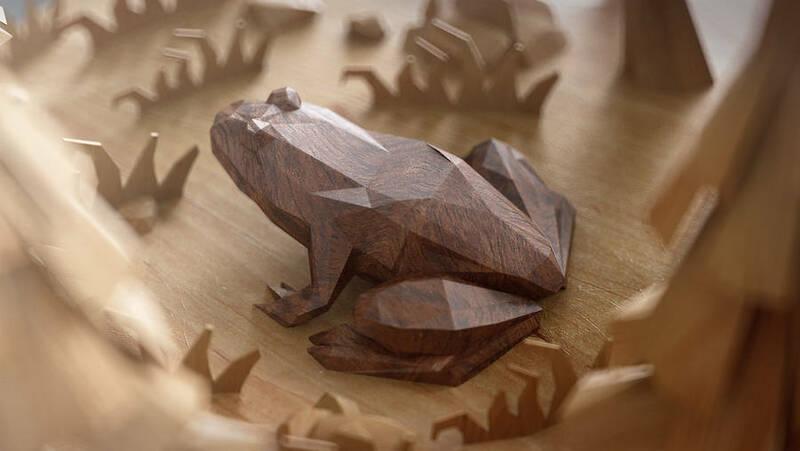 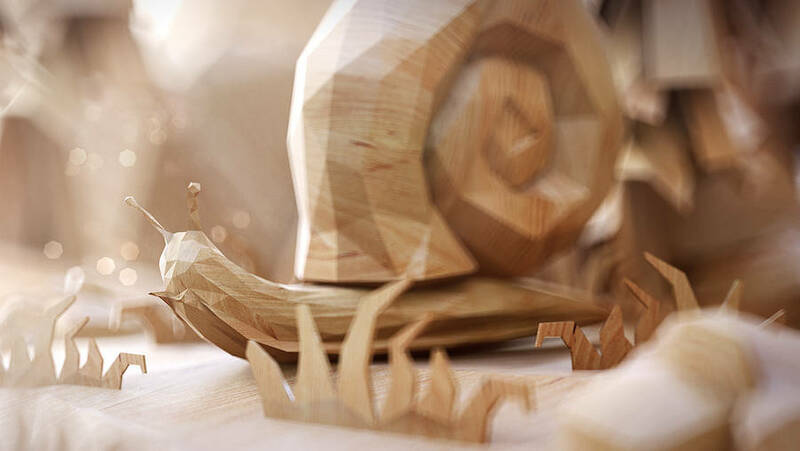 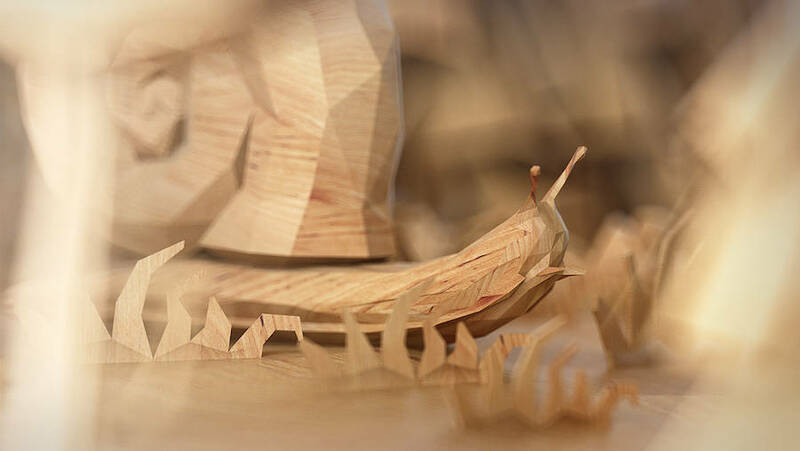 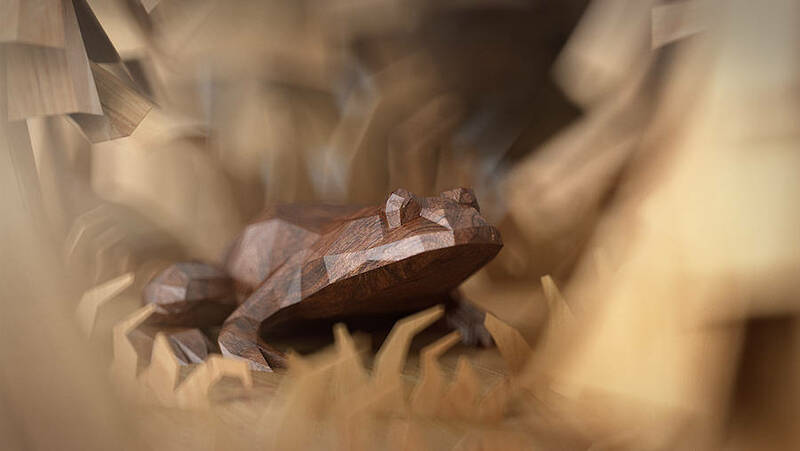 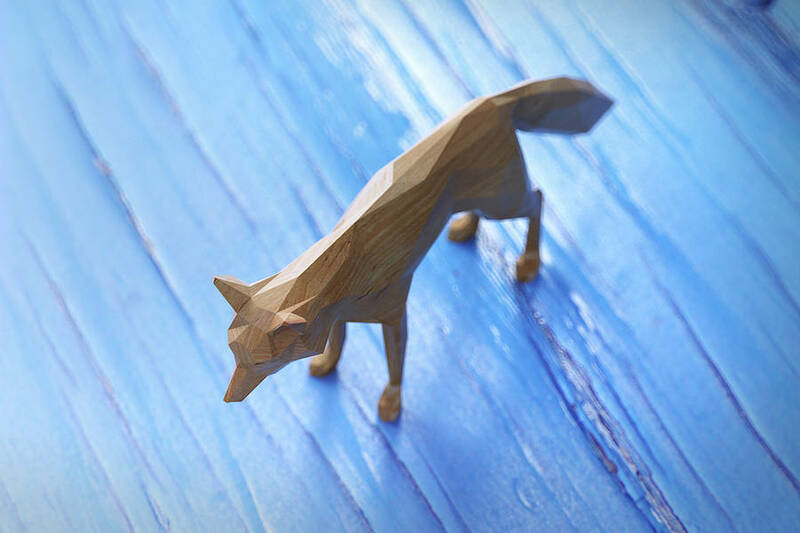 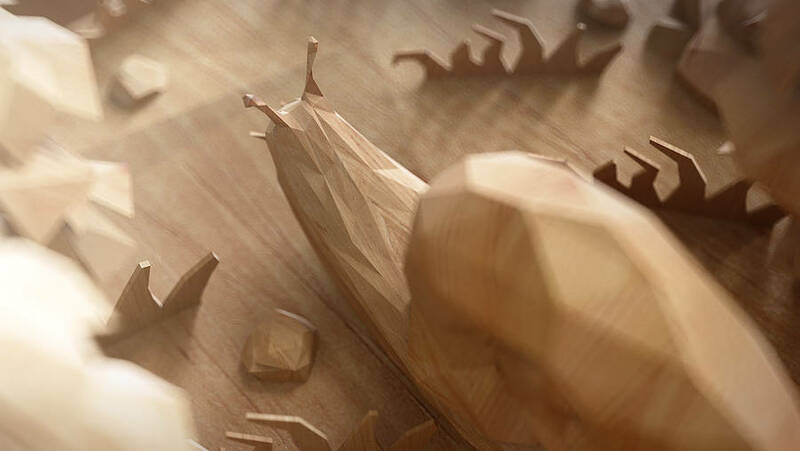 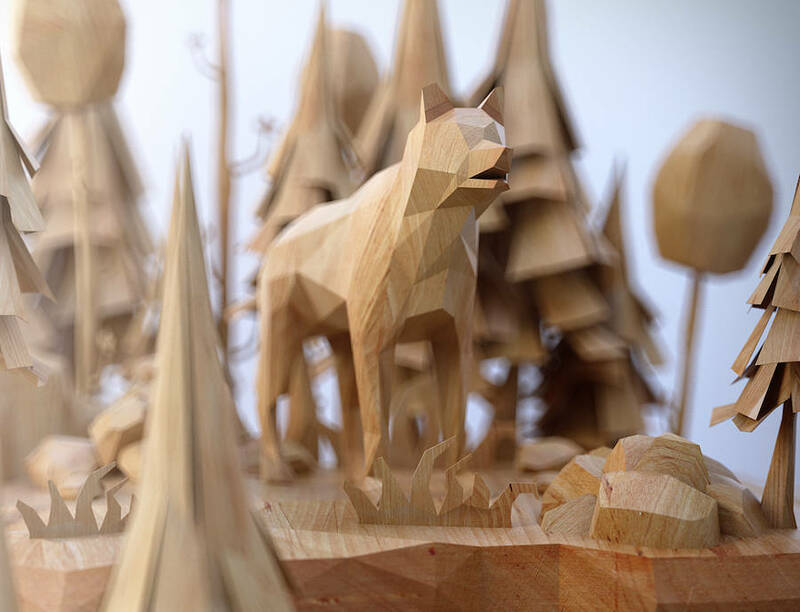 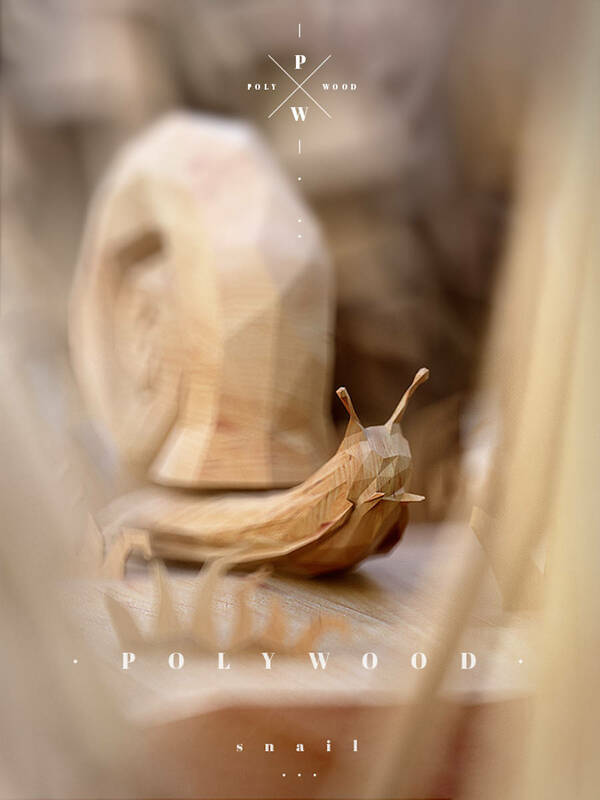 The art of carving the wood is a real strength of many artists, and the Polish artist Mat Szulik, who imagined the project PolyWood, gives us the impression of carving wood even if his work is actually in 3D. 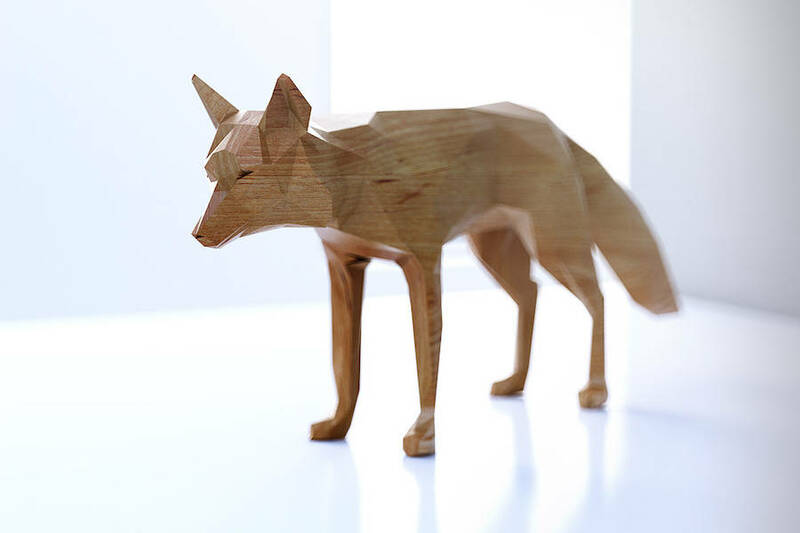 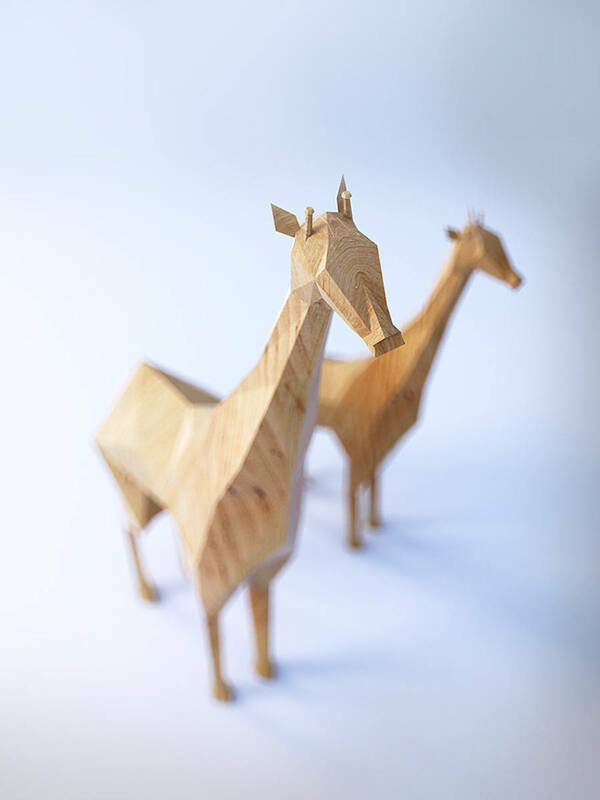 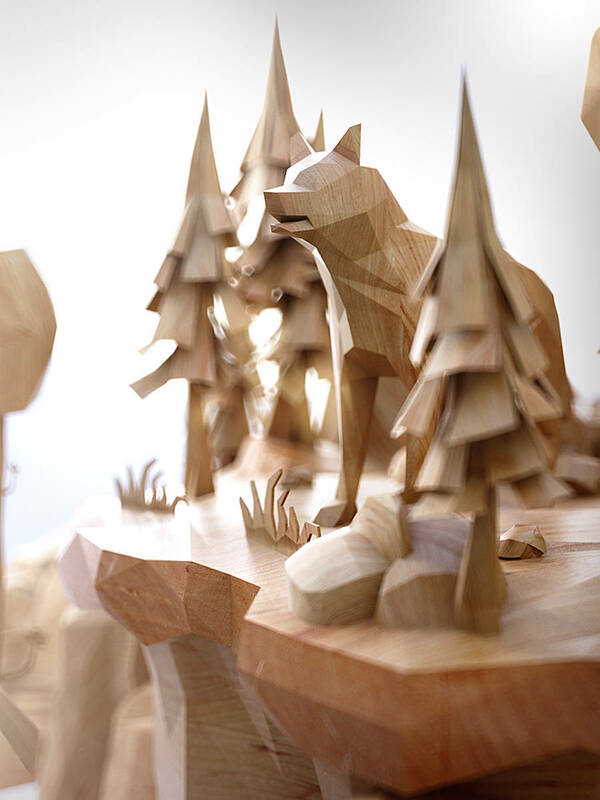 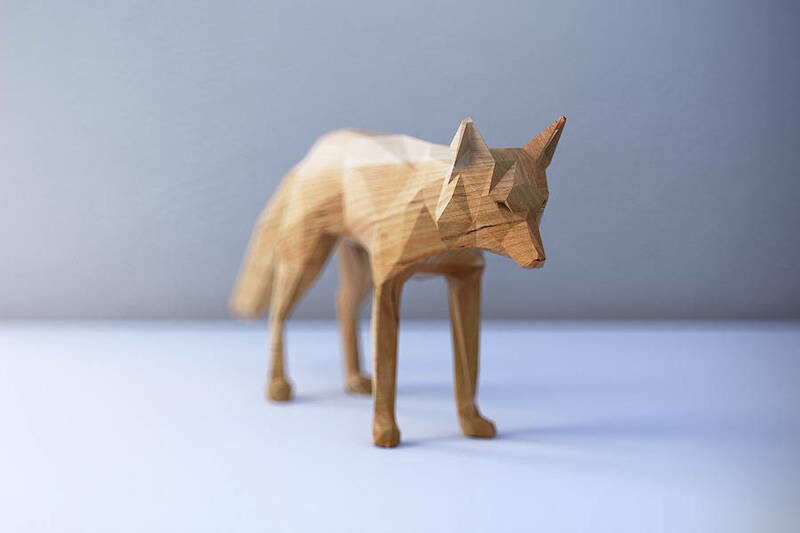 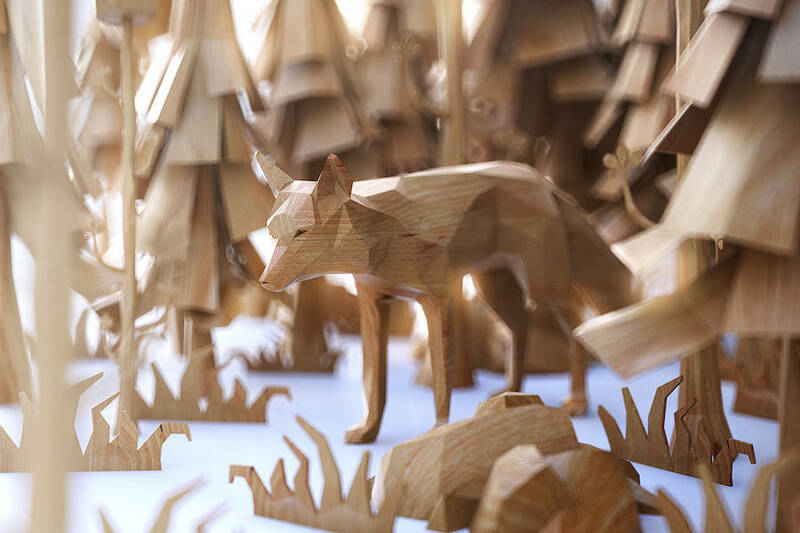 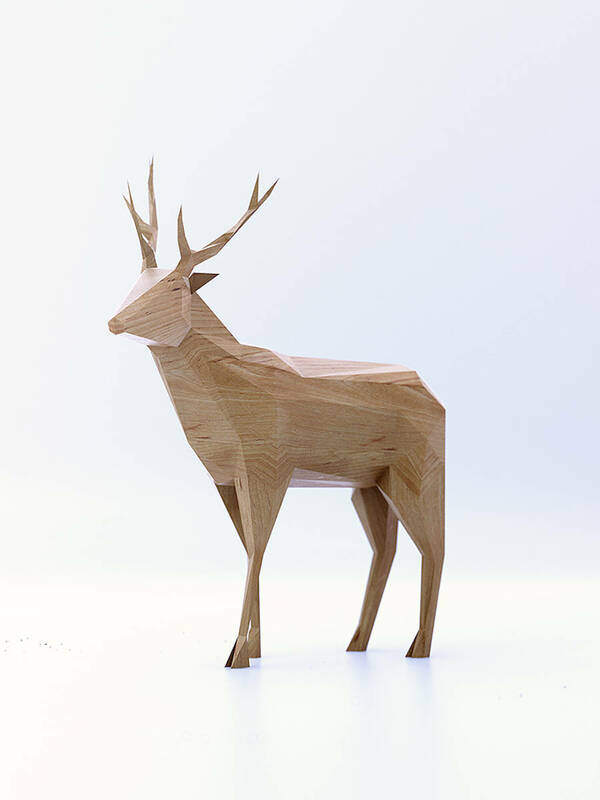 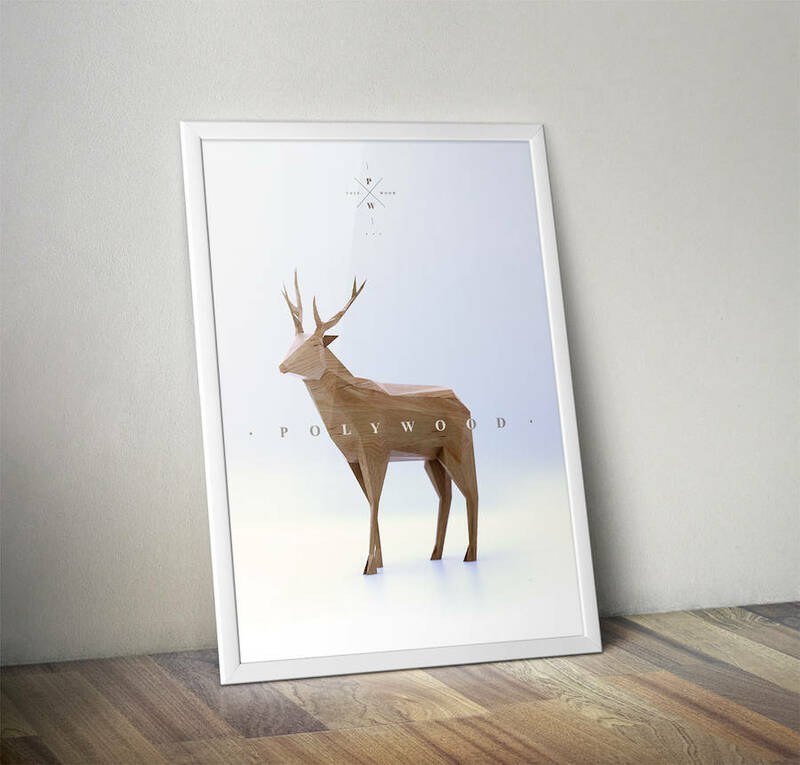 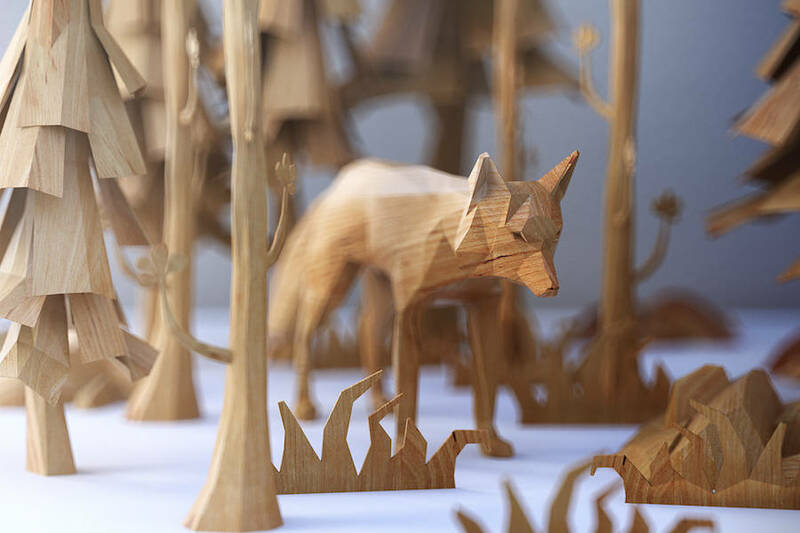 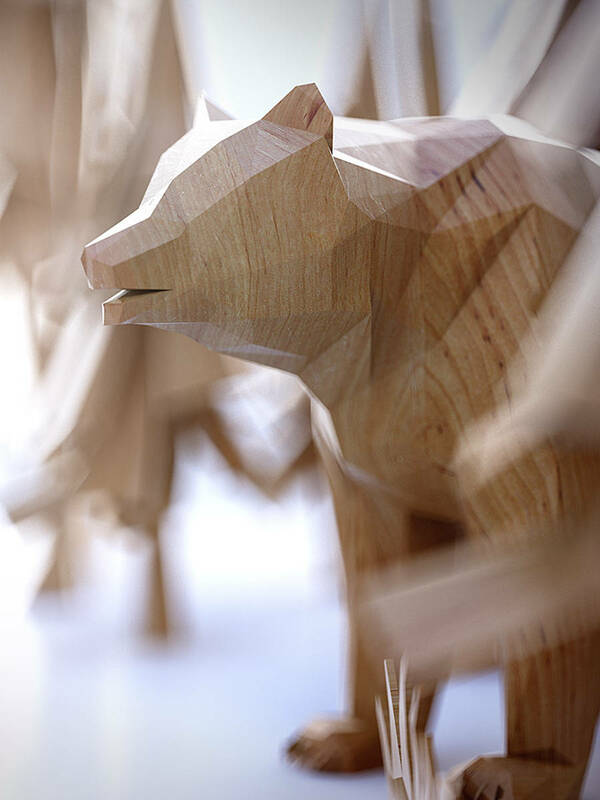 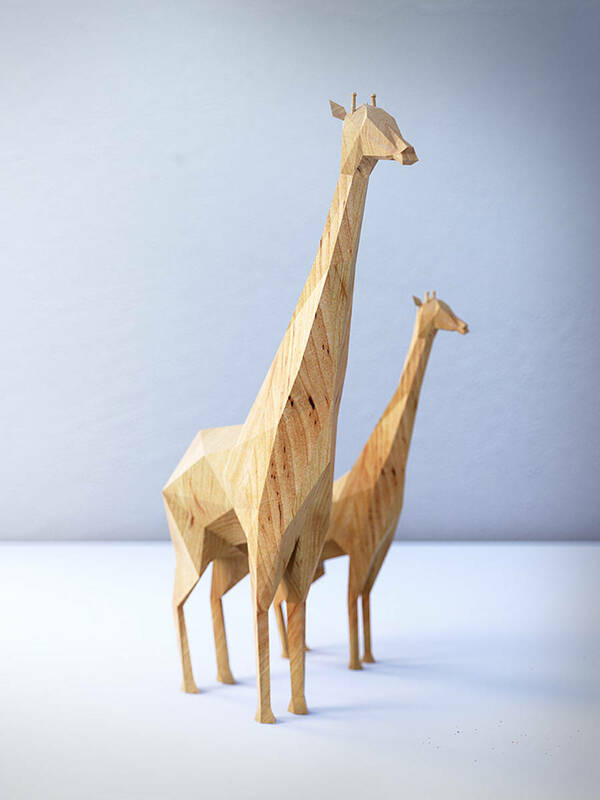 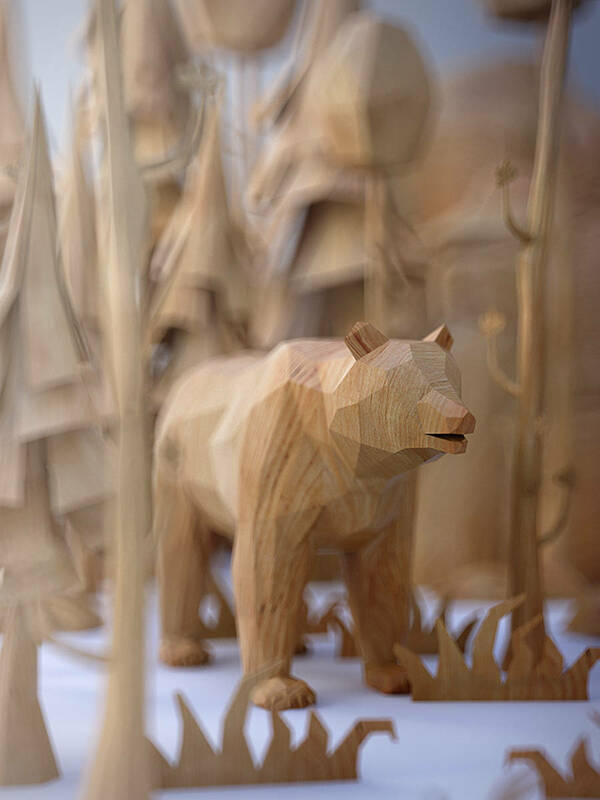 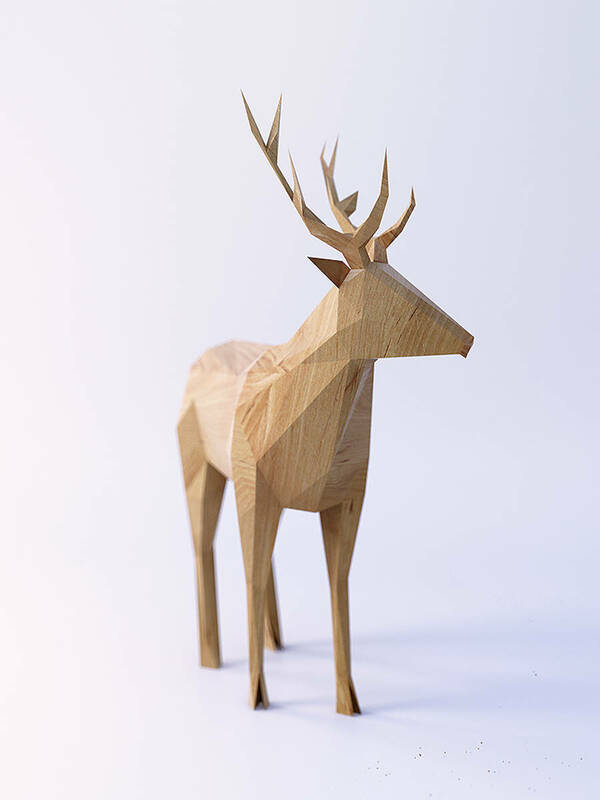 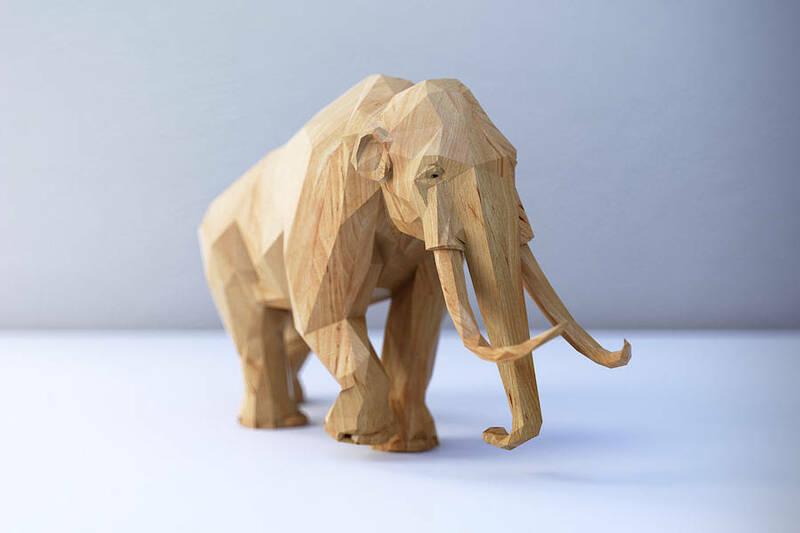 He indeed designs in three dimensions the shapes of wild animals that almost look like real wood: wolves, elks, elephants, giraffes, bears and even snails. 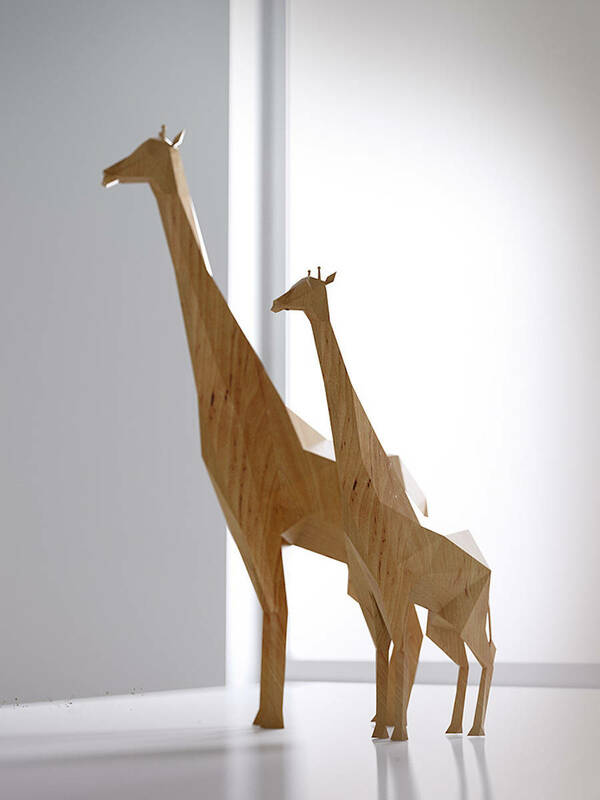 More projects are available here. 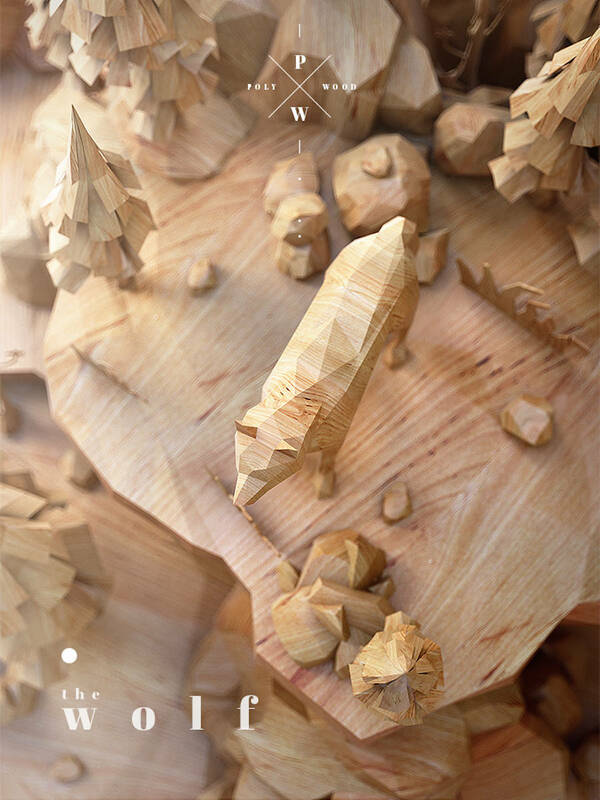 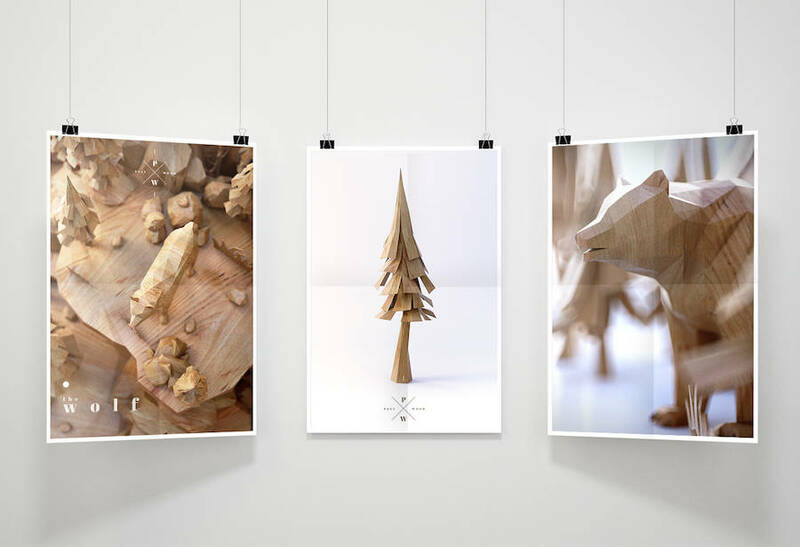 Sorry, those are not sculptures, they are digital illustrations.